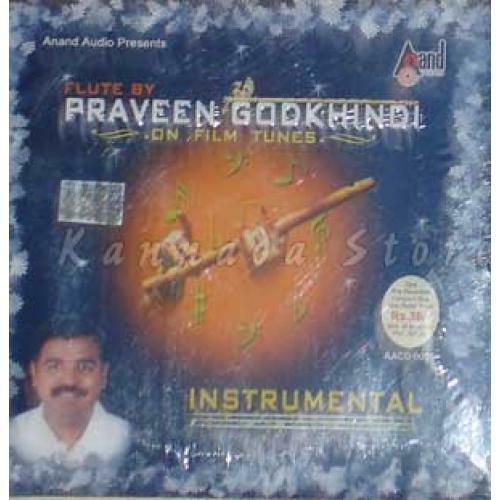 I have found this album very melodious and it brings back memories of my school days. Hearing those melodious songs in flute is like feather in crown. I have found this album very melodious and it brings back me ..